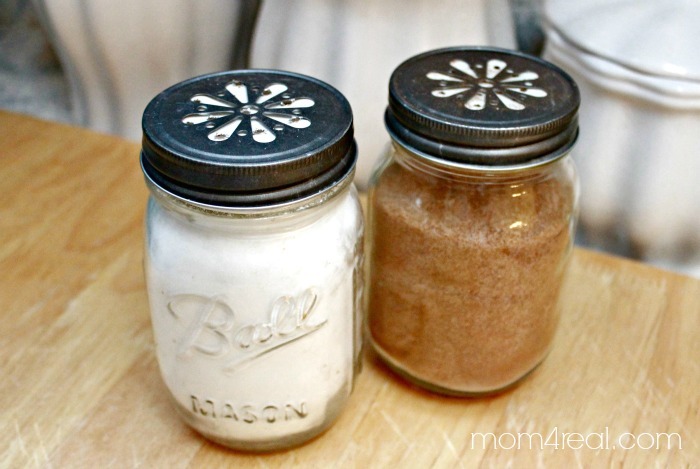 Turn some mason jars into sugar and cinnamon shakers with this DIY tutorial from Mom 4 Real. This is so simple it will only take you minutes to complete and your kitchen essentials will never look better. Click here to get the full instructions for this tutorial.